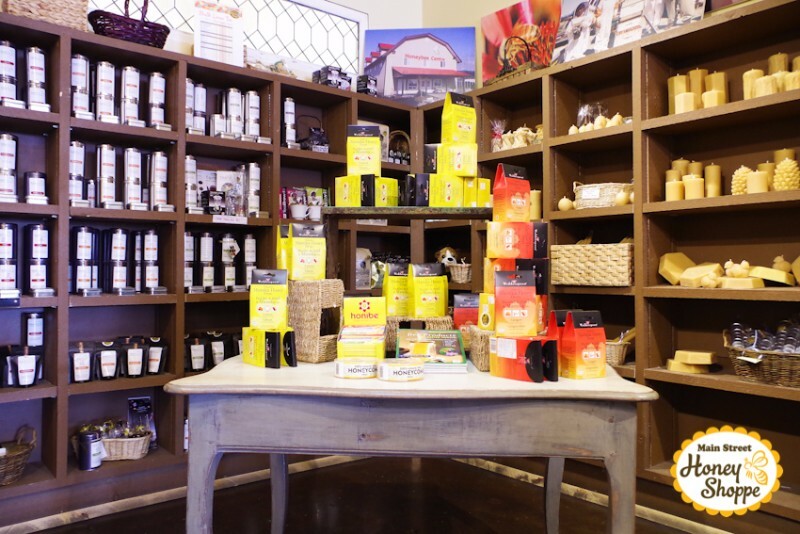 Honey lovers everywhere are flocking to The Main Street Honey Shoppe for their honey and bee products. Just like coffee or tea, the terroire and nectar sources are what make the varieties of honey, not the bees. The plants where the bees gather their honey affect the taste greatly. Local blueberry blossoms (which the Main St. Shoppe’s honey pollinate) offer a rich brown sugar taste, local dandelion honey gives a tangy flavour, the fireweed plant is buttery and sweet while buckwheat honey is pungent and earthy. Main St. Honey carry about 30 varieties of honey in the store, of which 4-8 at any one time are local. In fact you can’t get more local than honey from this store. 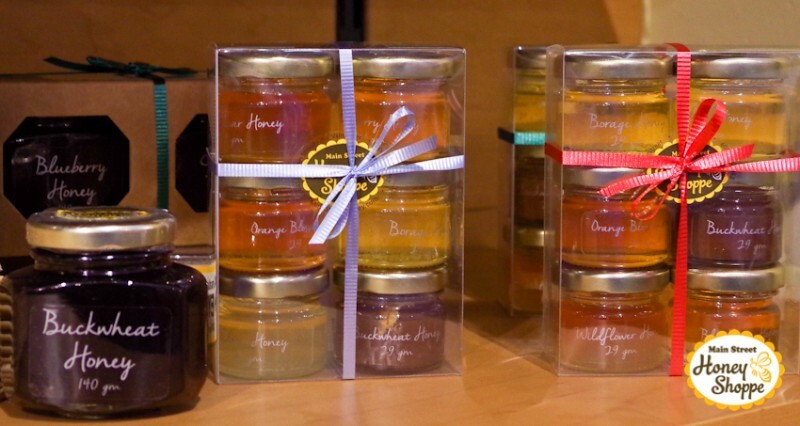 Main Street Honey Shoppe produces honey right in the heart of Vancouver. 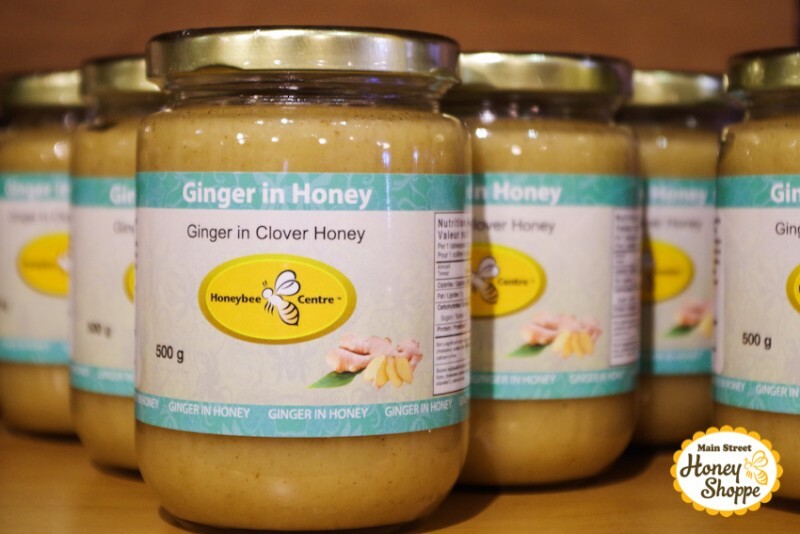 The bee hives are located just a couple of kilometres away from the shop. 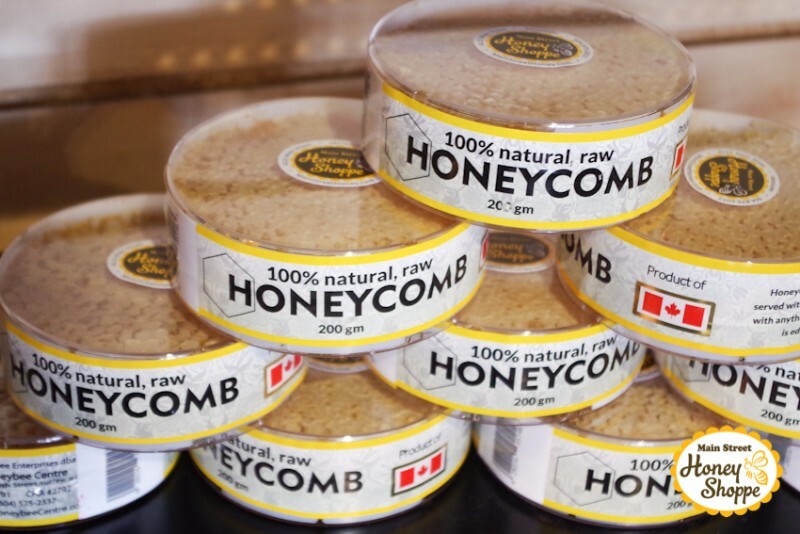 You can purchase farm fresh honey straight from the hive. 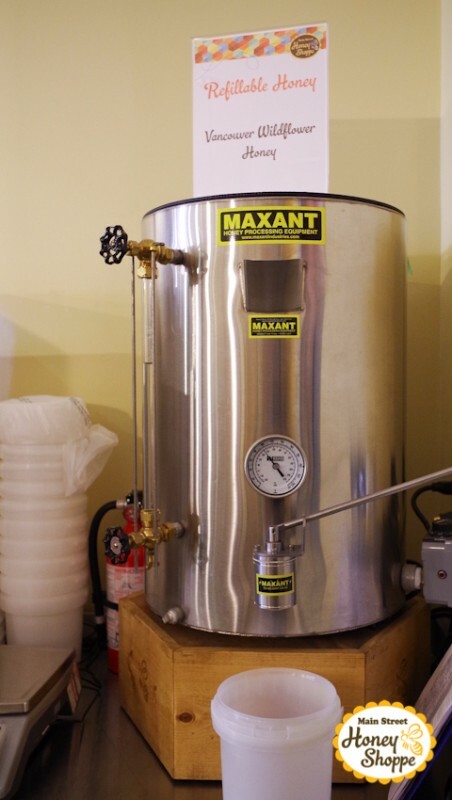 Main St. Honey offers refillable Vancouver Wildflower honey. 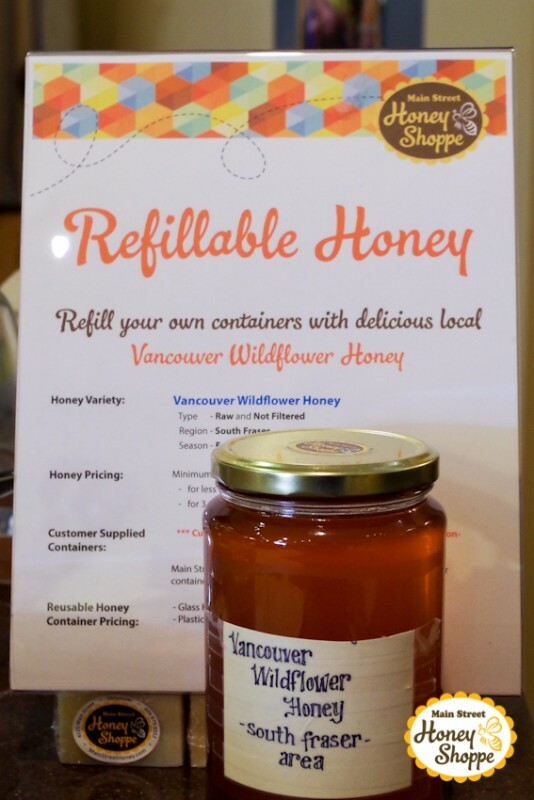 Simply bring in your own container and get Vancouver South Fraser honey to go! 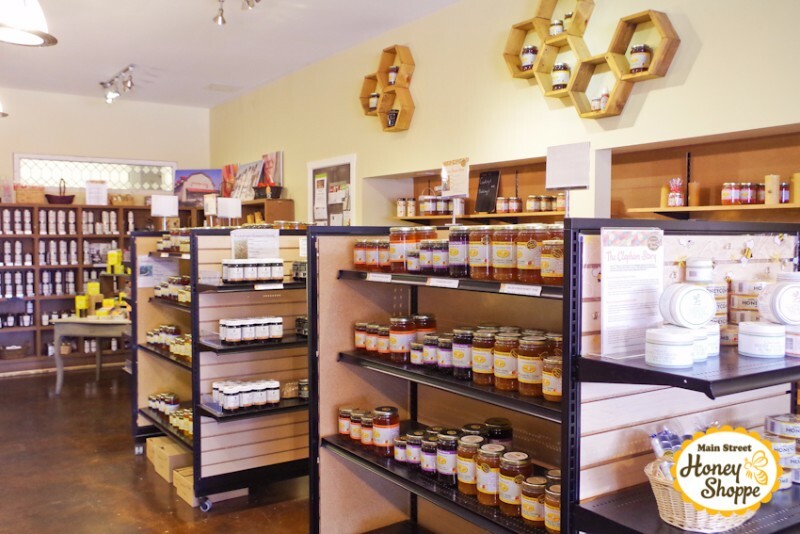 In additional to artisinal honey, Main St. Honey carries pure beeswax candles, soaps, honeycomb and all-natural health products. 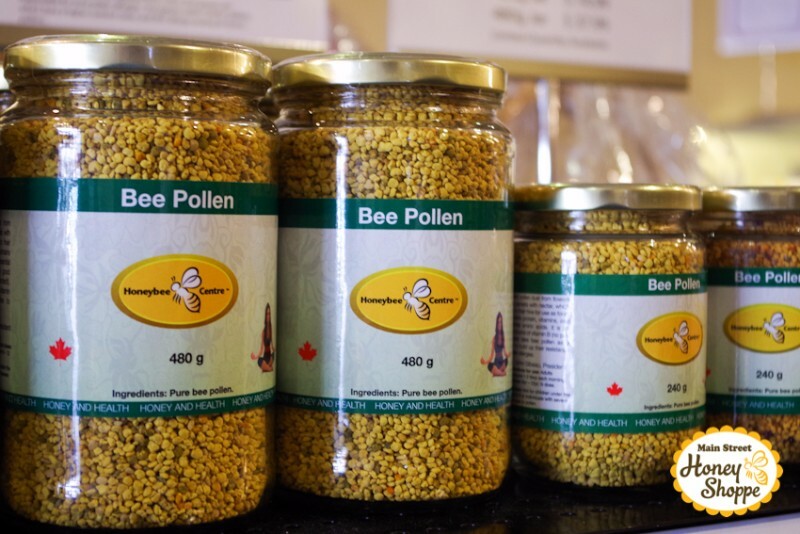 Half of the business is honey and the other half is health products such as bee pollen, which is like nature’s multivitamin and a source of protein. 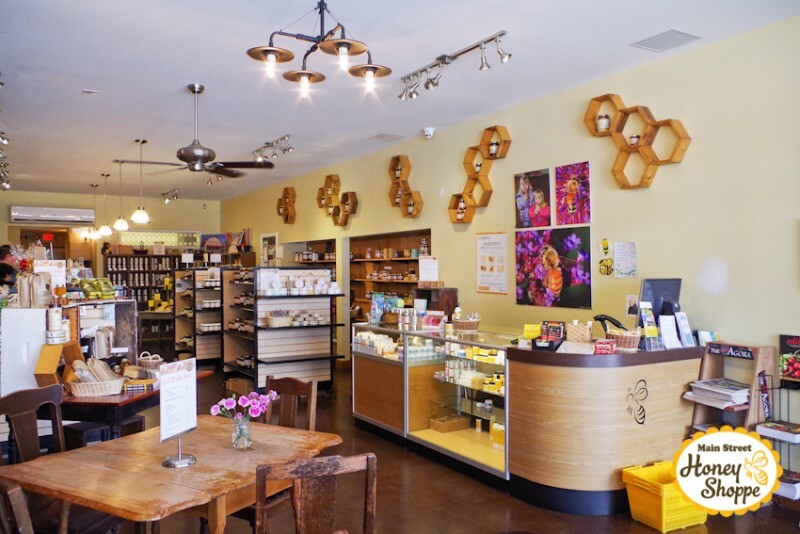 The store also carry bee propolis which is an immune system booster. Honey has been used for skin care and for wounds for thousands of years, so high quality skin care products are stocked too. 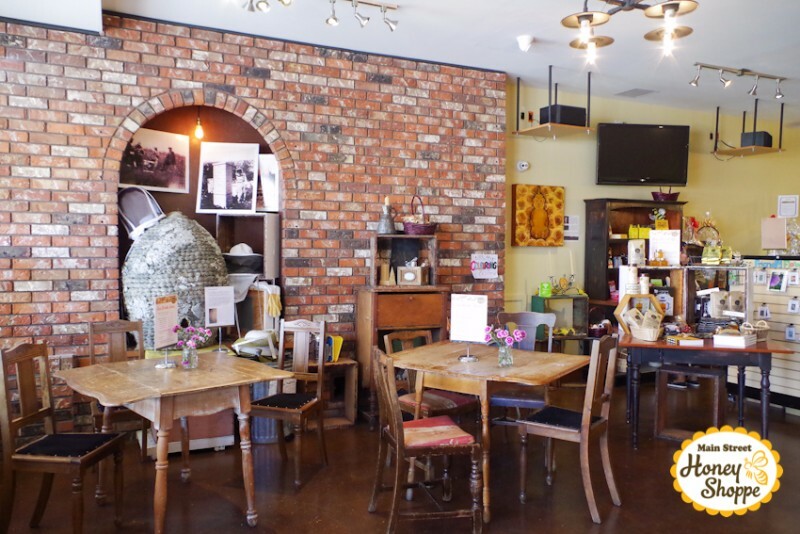 At the back of the store is a coffee and premium tea shop stocked with freshly baked items and desserts where honey is the focus including the popular Honey Cake available on weekends. 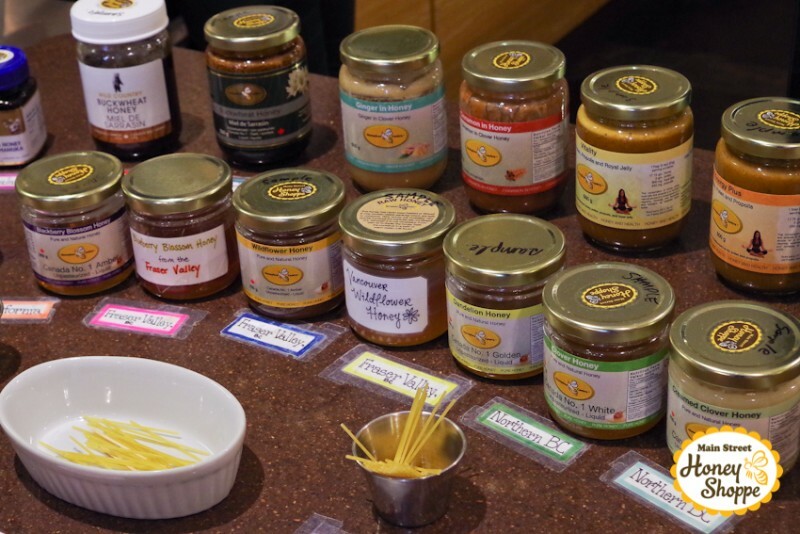 With honey-tastings, local and imported honey, and healthy bee products for sale, the store also seeks to educate people about the health benefits of honey and bee products.